Kick down the door! Defeat the monster! Take the treasure! Munchkin has been a gaming phenomenon for fifteen years, and now we?re giving you a great introduction to the game. 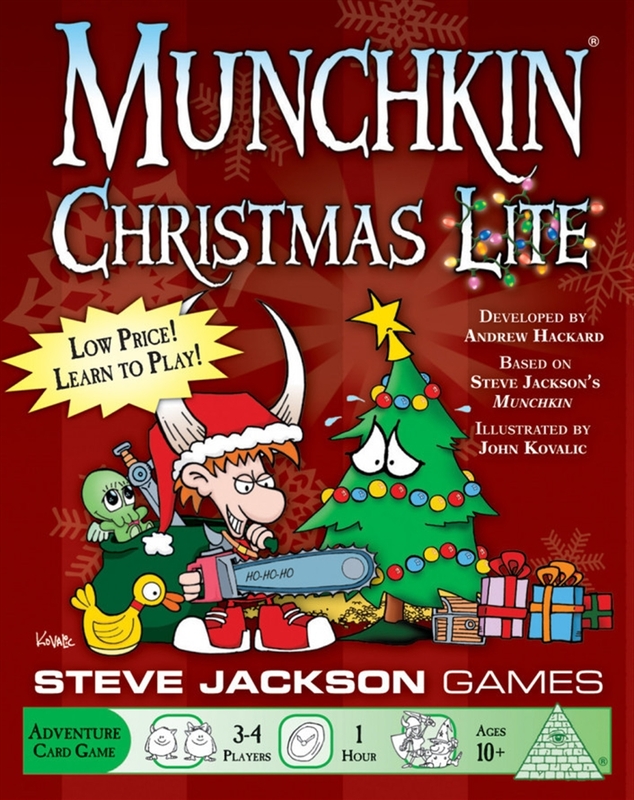 Munchkin Christmas Lite is a standalone game, and can also be used as an expansion for existing Munchkin games!